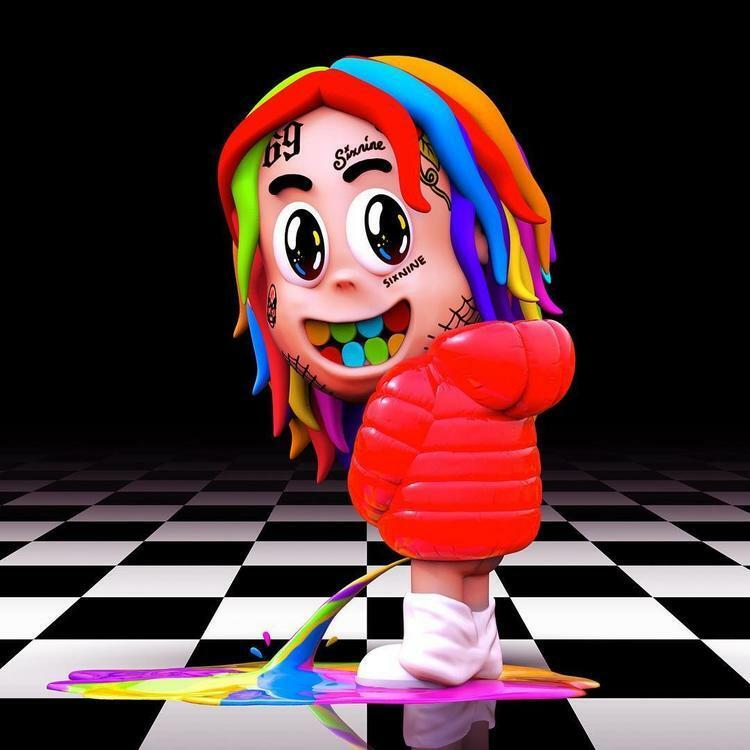 Home>New Songs>Tekashi 6ix9ine Songs> Tekashi 6ix9ine, Kanye West & Nicki Minaj Are Petty AF On "MAMA"
Kanye West back on the topic of motherhood is something to behold, even when it airs on the side of depravity. The Yandhi author is fully-comfortable in a slouching position - when he consorts with bigwigs, Republicans, and known derelicts like Tekashi 6ix9ine, switching back and forth between conversation fodder, but not his etiquette. The communion of Tekashi and Kanye West cuts deeper than a knife. While the self-proclaimed King of NY clings to freedom, Kanye West finds himself in a subjectively similar predicament, albeit with different repercussions. His claim to "sobriety" is a tenuous proposition at best. On "MAMA," Kanye and Tekashi enable each other's cruelest intentions. Naturally, Nicki Minaj gets to join too. Between the three of them, there's enough bitterness to go around. And though it's very likely the "MAMA" video was scrapped due to the reported shooting that took place moments before Nicki Minaj arrived on set, we'll always have this rough stencil to draw upon, at the very worst. She Uber to a n***a with no card. J.I.D, 6LACK & Ella Mai Wage Gender Wars On "Tiiied"
SONGS Tekashi 6ix9ine, Kanye West & Nicki Minaj Are Petty AF On "MAMA"